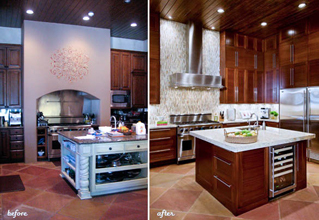 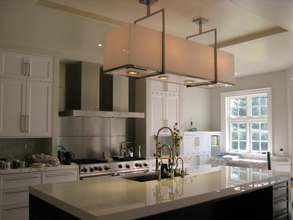 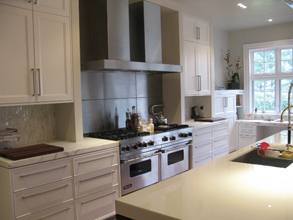 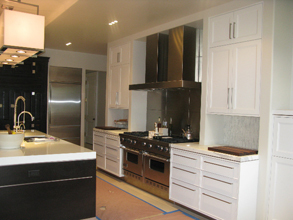 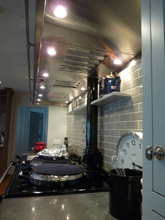 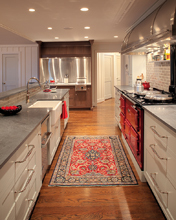 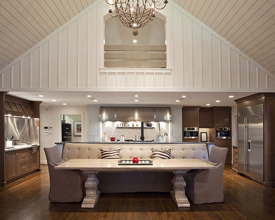 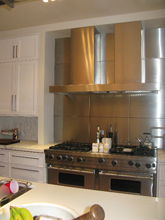 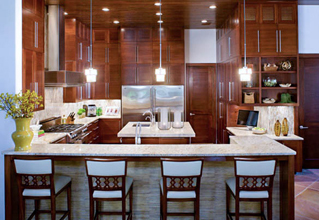 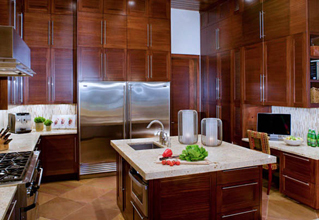 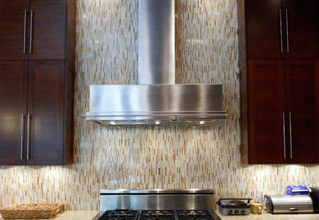 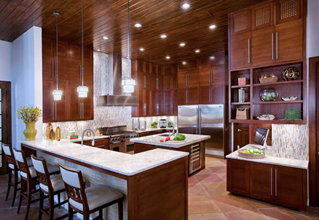 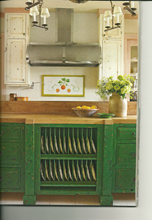 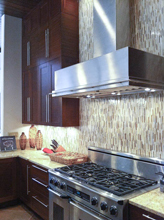 Custom Range Hoods - #3248 | Handcrafted Metal Inc. 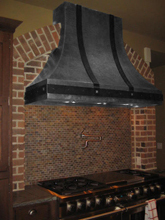 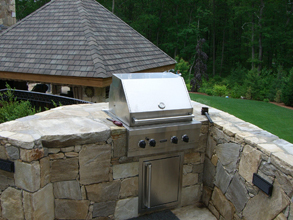 This traditional Pyramid style hood features a Stepped Band at the bottom edge. 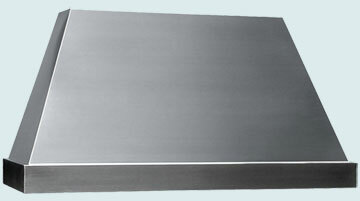 The entire hood is made from 16 gauge stainless. 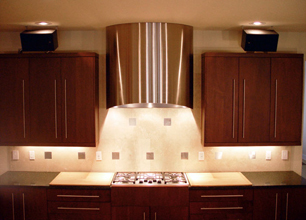 It is finished with a Micrograin finish that matches most any stainless appliance.